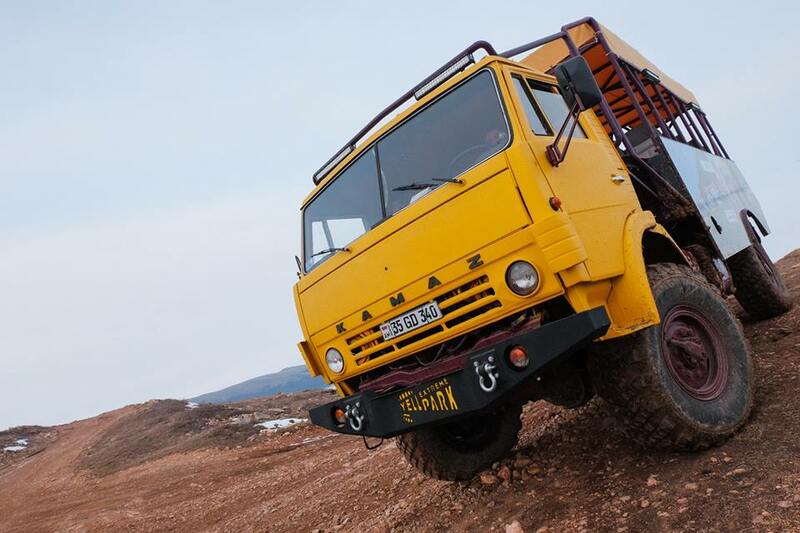 Off-roading is the activity of driving a vehicle on unsurfaced roads or tracks, made of materials such as sand, gravel, riverbeds, mud, snow, rocks, and other natural terrain. 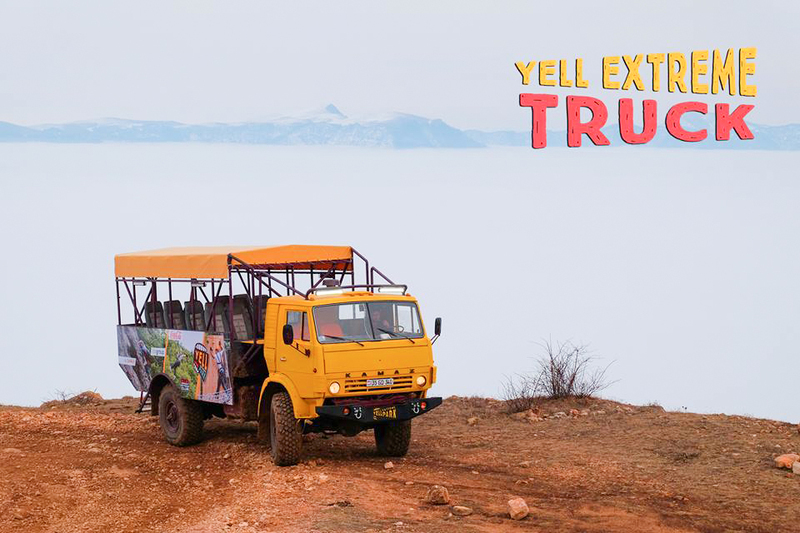 During the tour Yell Truck goes to the highest mountains of Yenokavan. 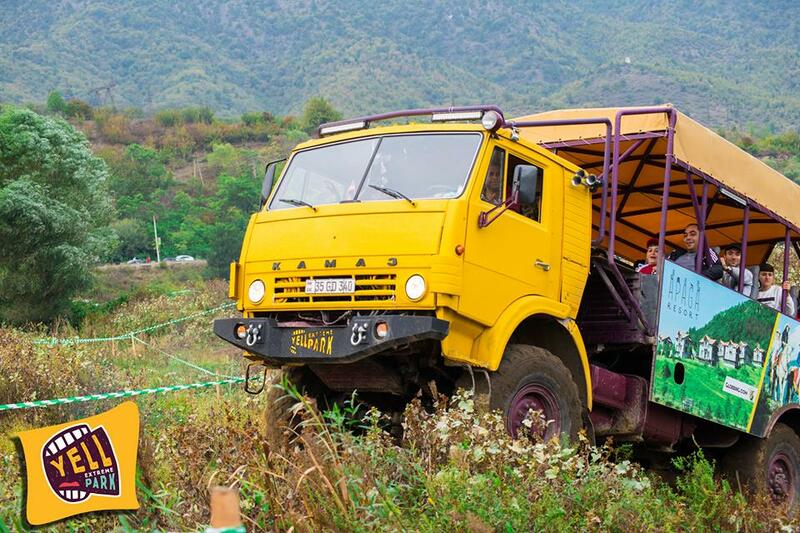 Maximum number of participants in one tour is four.